When hacktivist group AntiAmerica hacks the nation's largest banks, the financial industry is left teetering on the brink of collapse. 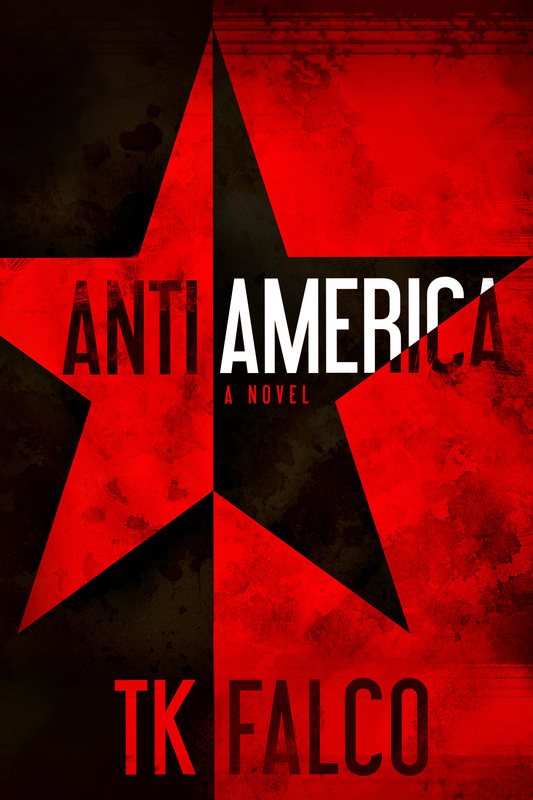 Hacker and teen runaway Alanna Blake is forcefully recruited by the government to track down the only link to AntiAmerica, her missing ex-boyfriend Javier. She relies on every bit of her social engineering cunning to navigate a conspiracy of lies and deceit, which imperils both the lives of everyone closest to her and the secrets to a past she longs to remain locked away forever.